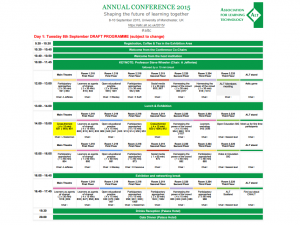 We are excited to announce that the draft programme for this year’s Annual Conference has been published. When viewing the draft timetable session titles, themes and authors can be obtained by using paper IDs (three and four digit numbers) and the session by id document. 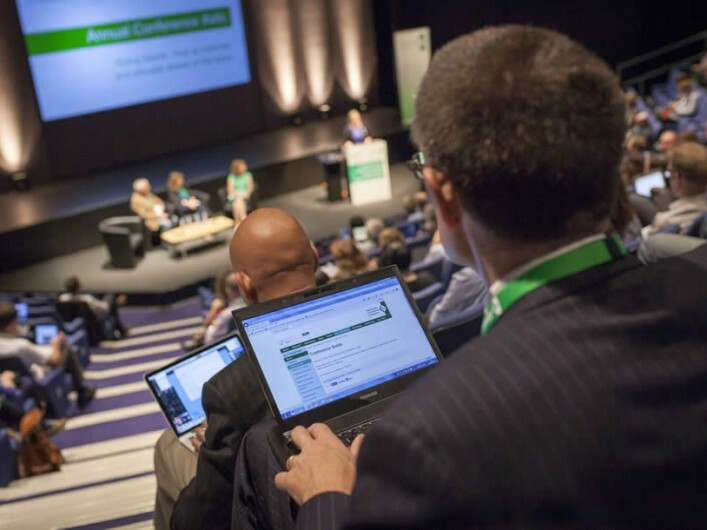 If you are presenting or planning to attend the conference the early bird deadline has been extended to the 13th July. 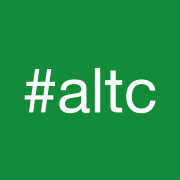 To book please visit: http://go.alt.ac.uk/2015-altc-reg. Enquiries regarding the timetable should be directed to anna.davidge@alt.ac.uk. An interactive version of the programme where you can follow sessions and contribute to the discussion is being finalised.